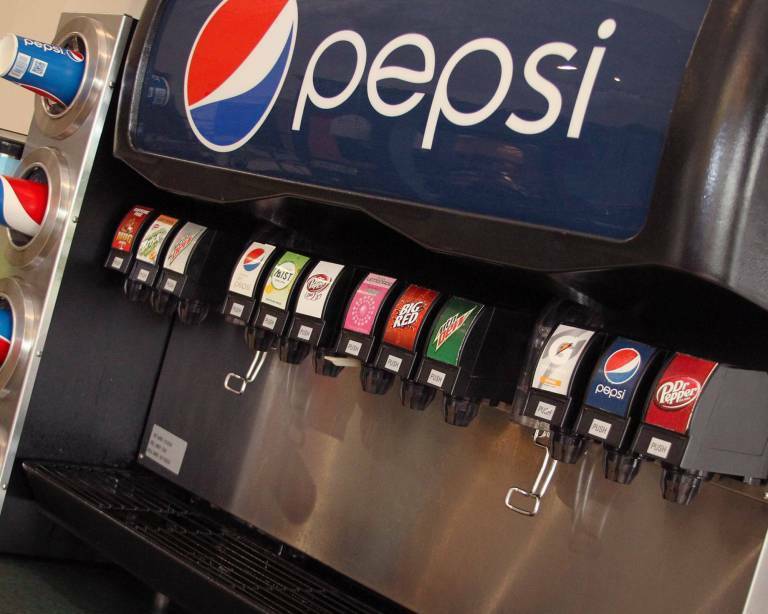 Not every fountain offers the same “menu” of soft drinks. Here’s where to find the list of what’s available and where. By the way, you’re welcome to bring a refillable cup from home to use throughout the day. It just needs to be empty when you enter the park. Or do you mix up a delicious concoction combining several soft drinks? Post your “recipe” below! I’m glad HWSF is encouraging people to bring reusable containers. It serves two purposes. 1) It cuts down on HW’s costs in providing this awesome park amenity. Free to me is not free to them The more they can keep the cost down, the less they have to raise ticket prices We all win if the price is right. 2) More importantly, it eliminates waste. The fewer cups we use, the less raw materials have to be consumed in the beginning and less product goes to the trash at the end. If there is another award for this effort, then Holiday World and Splashing Safari should get it.